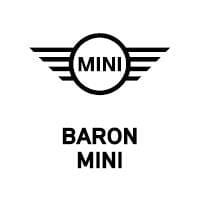 The Certified Pre-Owned MINI Protection Plan and the CPO MINI 575 Protection Plan provide specific coverage against defects in materials and workmanship; the plan is not a Maintenance Program or an extension of the original 4-year/50,000 mile MINI New Passenger Car Limited Warranty. There are various items that are not covered by these warranties. ^ The MINI Certified Pre-Owned Limited Warranty provides specific coverage against defects in materials and workmanship; the plan is not a Maintenance Program or an extension of the original 4-year/50,000 mile MINI New Passenger Car Limited Warranty. There are various items that are not covered by these warranties.